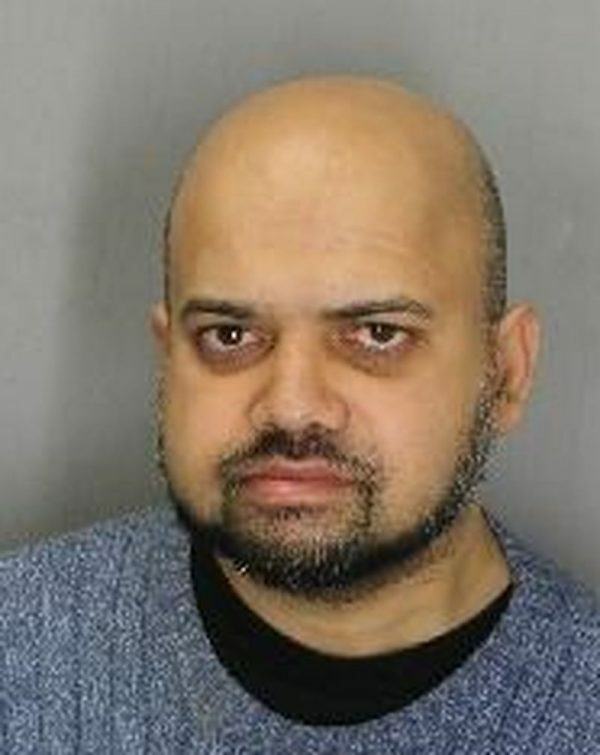 Christy Krishnamoorthy, 45, was last seen on Wednesday, September 12, 2018, at 10 a.m., in theBayview Avenue and Lawrence Avenue East area. 7â€�, 180 lbs., bald, clean-shaven. He was last seen wearing green pants with a camouflage print, black hooded top with “Canada” on the front, white shoes, red ball cap.